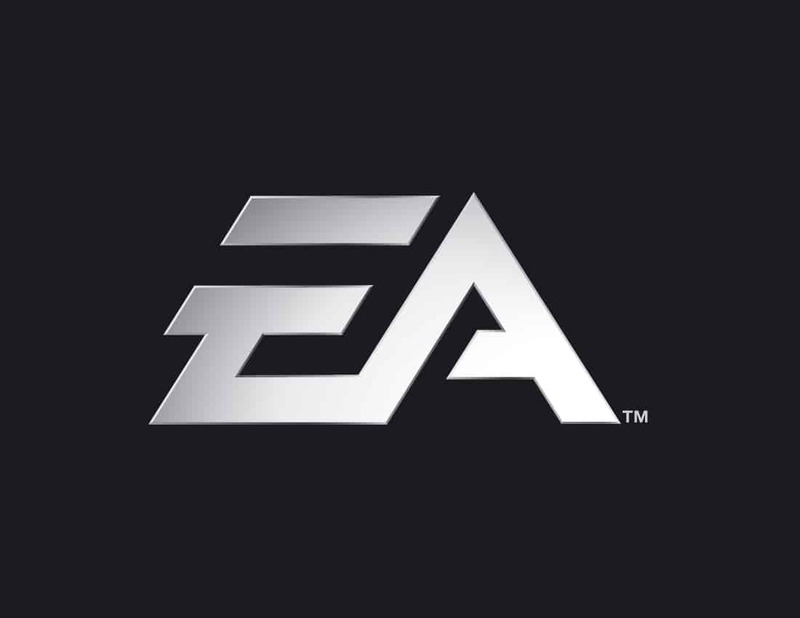 Electronic Arts have announced that Blake Jorgensen has been appointed as the publisher’s Executive Vice President and Chief Financial Officer. He joins from Levi Strauss & Co. where he has held the same role since July 2009, and, from early September, will take responsibility for EA’s global financial operations, reporting directly to John Riccitiello. “We are very pleased to have an executive with Blake’s experience joining our senior team at EA,” commented EA CEO John Riccitiello. “His deep understanding of finance and experience in online commerce and entertainment will be instrumental to EA’s transformation into digital distribution of game content and services. Jorgensen added, “New devices, digital distribution and a rapidly expanding audience make this an incredibly exciting time to join the game industry.